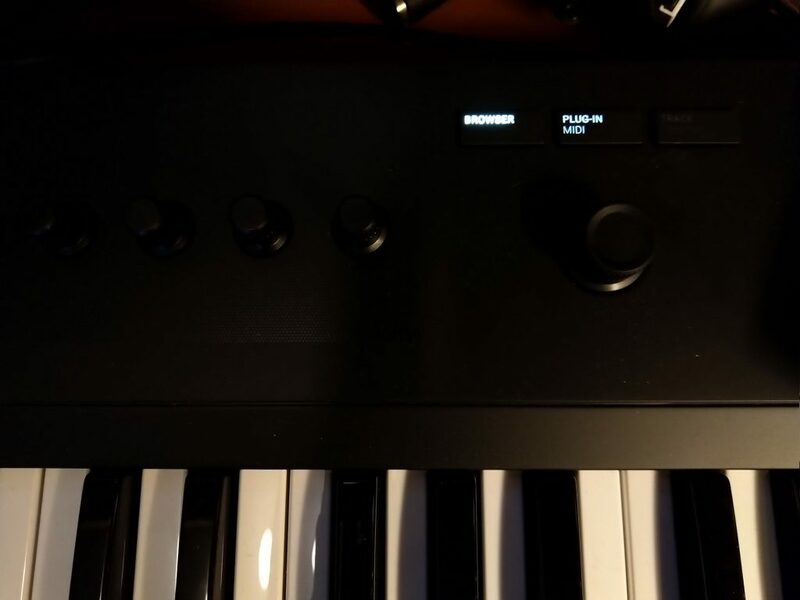 I just got my first NI Hardware: Komplete Kontrol M32. And i am diving deep into the possibilties of Hard and Software. 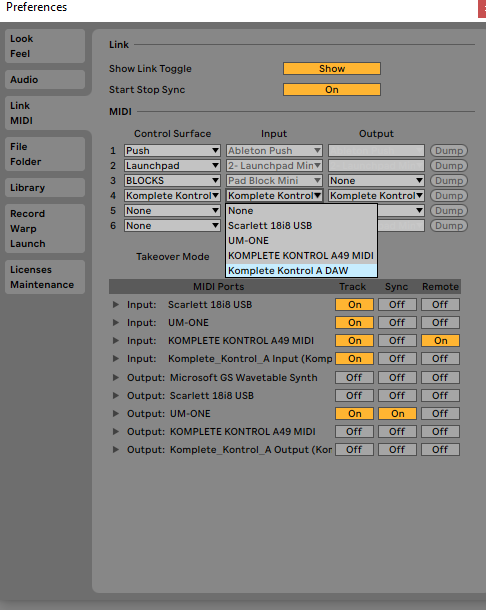 So far I can control Ableton now with M32. 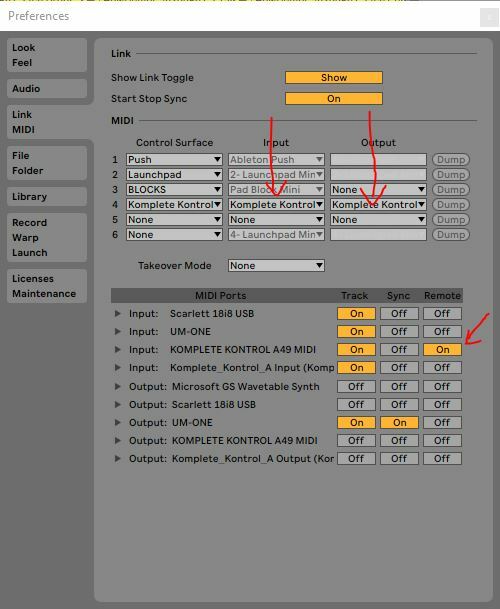 It seems one have to “hard map” the knobs via midi to vst-Instruments? Digging deeper and deeper …. Hi, sorry for the late response. Somehow I missed all comments for a month, but you need to use the Komplete Control vst plugin to gain control over your NI instruments. 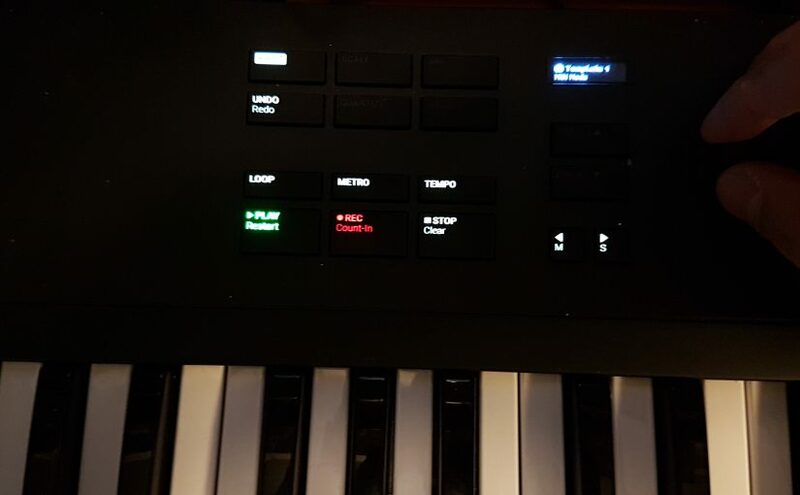 This will immediately map macro controls to the knobs. I will try to write an update to explain.